Having been forced to work with the FBI months earlier, Caity accidentally gave away her special ability to read people’s emotions and know whether they were telling the truth. Now, Kaplan wants Caity to go undercover again for a secret operation that will bring her close to the sadistic Diego Mendez, a man believed to be involved in human trafficking. As Caity struggles to maintain her relationship and do her job, she finds herself pulled further into a dangerous world that could take away everything she holds dear. Caitlyn Davis expects her sophomore year at UCLA to be perfect…until she walks into her dorm room to find Special Agent Zoey Kaplan of the FBI waiting for her. In that instant, she knows her idyllic year with new best friends, Piper and Scott, along with her super hot boyfriend, Eric, is about to fall apart. Eric Shore is not a man who trusts easily. Having been burned multiple times, it’s hard for him to open up completely, but his love for Caity makes him want to try. Yet, her sudden withdrawal worries him, particularly when she chooses to spend time with her new roommate, Quella Mendez, over him. When Caity’s behavior begins to match that of her wild roommate, Eric wonders if their relationship is as strong as he believed. As Caity struggles to maintain her relationship and do her job, she finds herself pulled further into a dangerous world that could take away everything she holds dear. Will Eric learn the truth in time to save her? 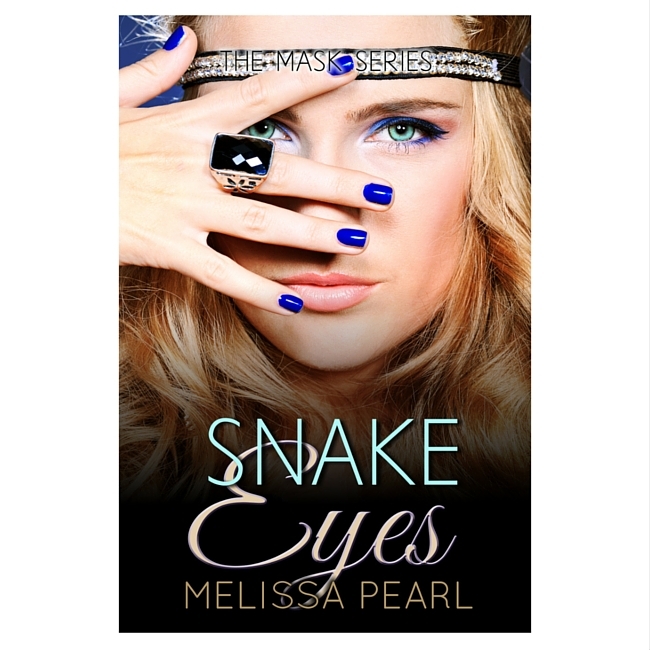 Or will the man with the eyes of a snake destroy their perfect romance?